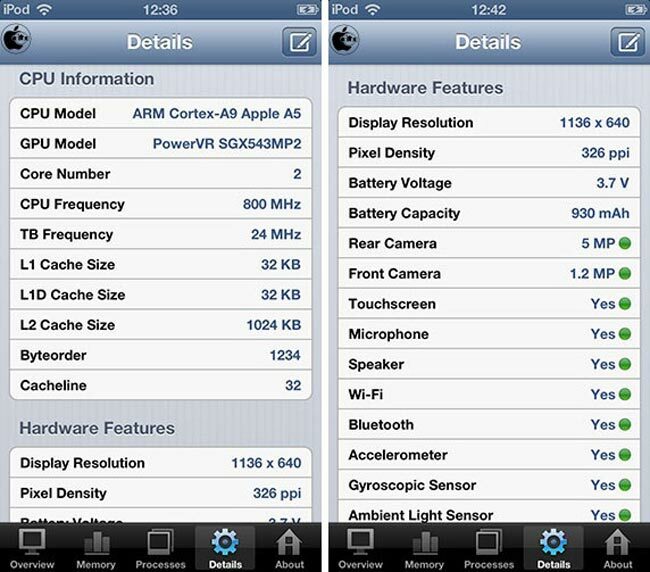 Apple has released some more information on their new iPod Touch, and it appears that the device uses an Apple A5 processor with a clock speed pf 800MHz, this means that the new iPod Touch should offer similar performance to Apple’s iPhone 4S. The guys from Japanese website Mac Otakara posted some screenshots from the system status app on the new iPod Touch, and some new media player specifications have been revealed, have a look at the second photo below. The new iPod Touch features a 1,136 x 640 pixel display resolution with a pixel density of 326 ppi, which means that the display is the same as in the new iPhone 5, although the new iPod Touch features a smaller 930 mAh battery. 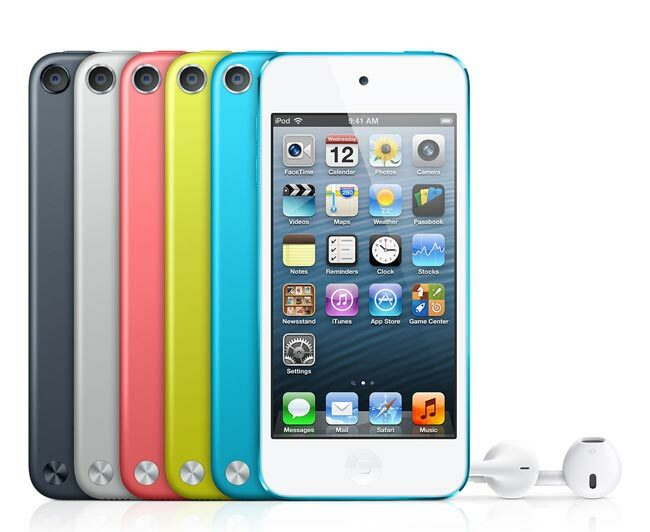 Apple are expected to start selling their new iPod Touch within the next few weeks, although they have not given an exact launch date as yet, their website is still showing ‘dispatched October’.